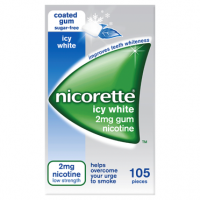 If you need advice before starting to use nicotine patches, talk to a healthcare professional. 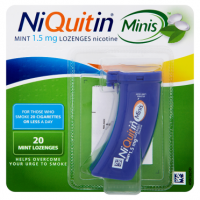 You are more likely to quit smoking when using this product with help from a healthcare professional or a support programme. Apply one patch to the skin once a day, preferably on waking. Full instructions are given in the enclosed leaflet. Step 1 (21 mg) Initial treatment period, 6 weeks. Step 2 (14 mg) Step down treatment period, 2 weeks*. Step 3 (7 mg) Step down treatment period, 2 weeks. *Light smokers (less than 10 cigarettes a day) should start with Step 2 (14 mg) for 6 weeks and then Step 3 (7 mg) for 2 weeks. If you need to use the patches for longer than 9 months (3 months for 12-17 year olds) seek advice from a healthcare professional. If you are allergic to any of the ingredients listed on the side panel. 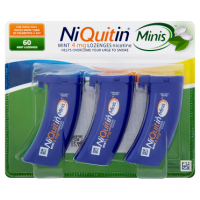 With Click2Quit Stop Smoking Plan. 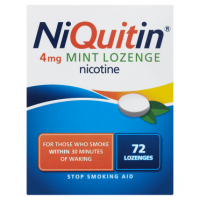 For smokers of 10 or more a day start with Step 1. STEP 1. 14 patches 2 week kit. 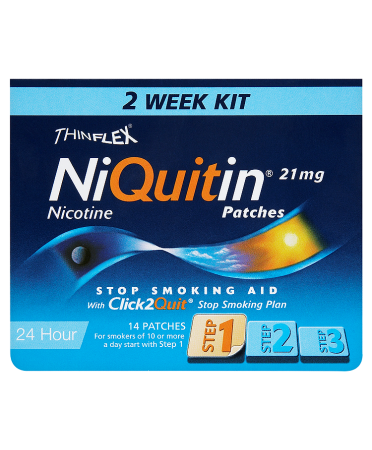 NiQuitin Transdermal Patches are part of a programme designed to support your wish to stop smoking. The programme contains 3 steps which you will need to follow, starting with Step 1, then Step 2, then Step 3. Each Step has its own strength of NiQuitin Patch; the patches are designed to supply your body with the correct amount of nicotine, which decreases as you go from Step 1 to Step 3.